Drifting and rally driving requires extensive use of the handbrake, and eliminates the weaknesses in standard cable type handbrakes. This hydraulic handbrake requires a lot less force to lock the rear brakes when desired. 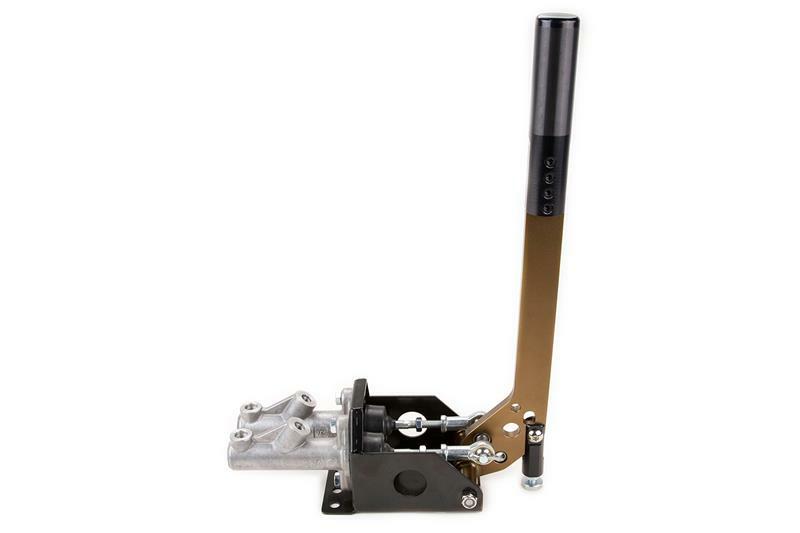 The Ksport high quality Hydraulic Handbrake is a necessity for any drift or rally vehicle. The lever can be used in either a normal or upright position by simply changing the handle position by undoing one bolt. The handbrake is available with either a 3/4″ or 5/8″ reservoir. For any type of OEM brakes you would use the 5/8″ size. This still includes upgrading your OEM brakes to a larger size from a different vehicle. If you have an aftermarket big brake kit then you would chose the ¾” size. 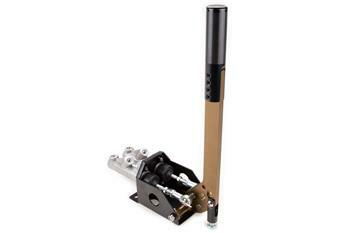 Ksport’s new dual cylinder hydraulic handbrake is extremely useful in drifting and rally driving. 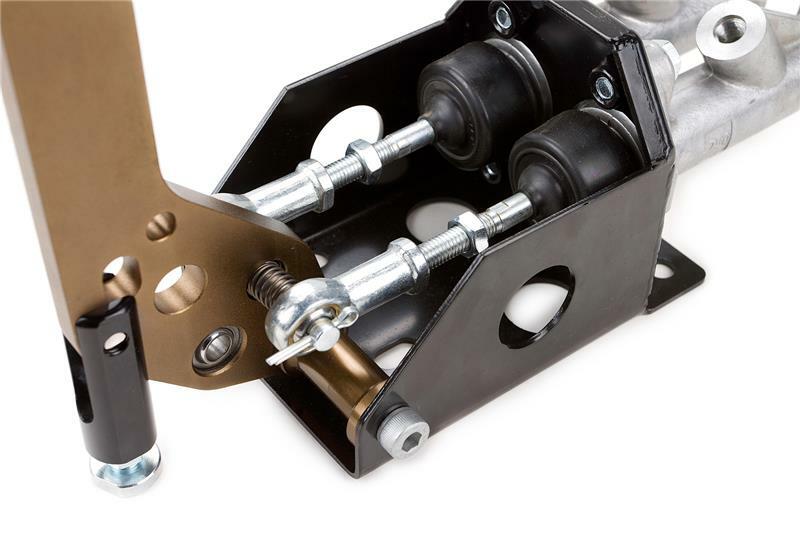 The hydraulic handbrake connects inline to the rear calipers and requires much less force to completely lock both rear wheels. The 380mm long handle provides the driver with quick, easy and precise control. The dual cylinder uses 3/4″ reservoirs.